IncrediMail is the perfect email client for all those who are fans of colorful backgrounds, emoticons, animation effects and other eye candy to brighten up their email messages both for home or business use. This email client focuses on the appearance of emails rather than on functionality. 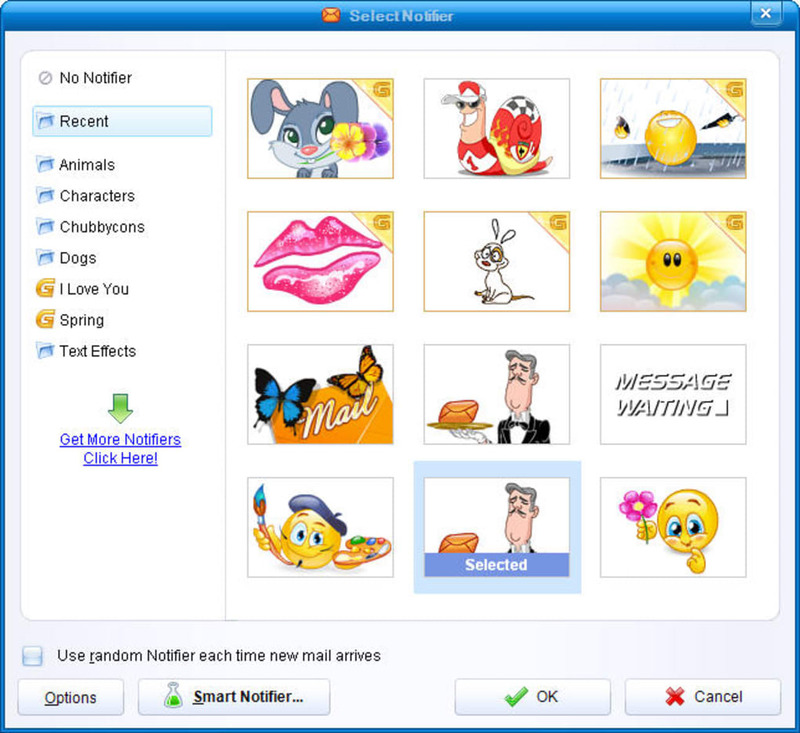 IncrediMail provides you with all sorts of elements to make your messages really stand out: backgrounds, animations, sound effects and emoticons galore. Besides this graphical richness, IncrediMail remains a simple email client. 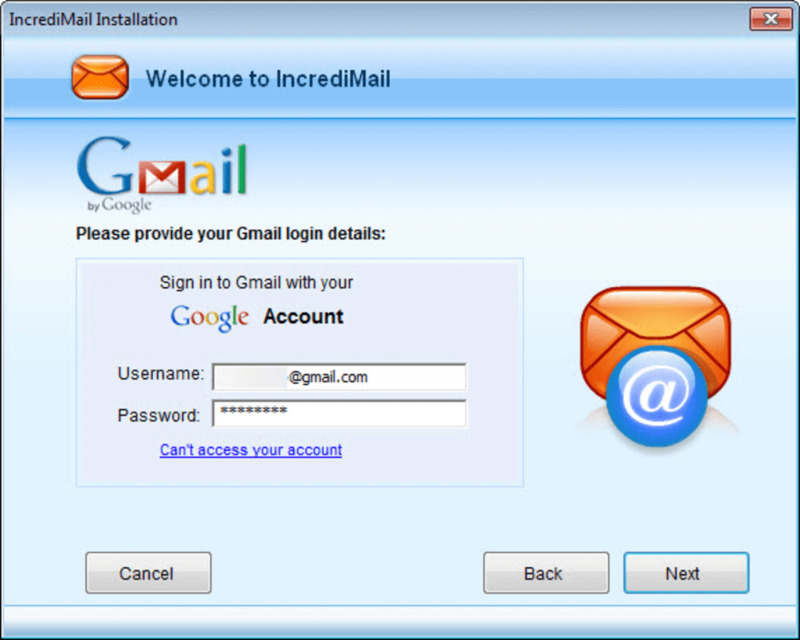 You can easily set it up to work with popular email services like Hotmail, AOL Mail, Gmail, Yahoo! Mail, sort messages in folders and search your email with advanced filters. Special effects in IncrediMail are not limited to email: when you start composing a new message you’ll hear the typical typewriter sound effects, and when you get a new email you’ll be notified with an animated 3D character – which you can choose from a dozen of them. Another element you’ll have to put up with in IncrediMail, unfortunately, is an incredible amount of ads and banners encouraging you to upgrade to the Premium version. On the developer's website, you will find support to help you solve any problem you may have. IncrediMail is the perfect email client for emoticon lovers. 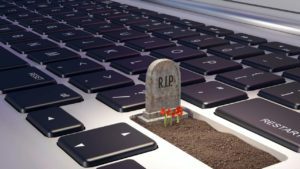 If you prefer your email to be in plain text, you’d better stay away from this one. 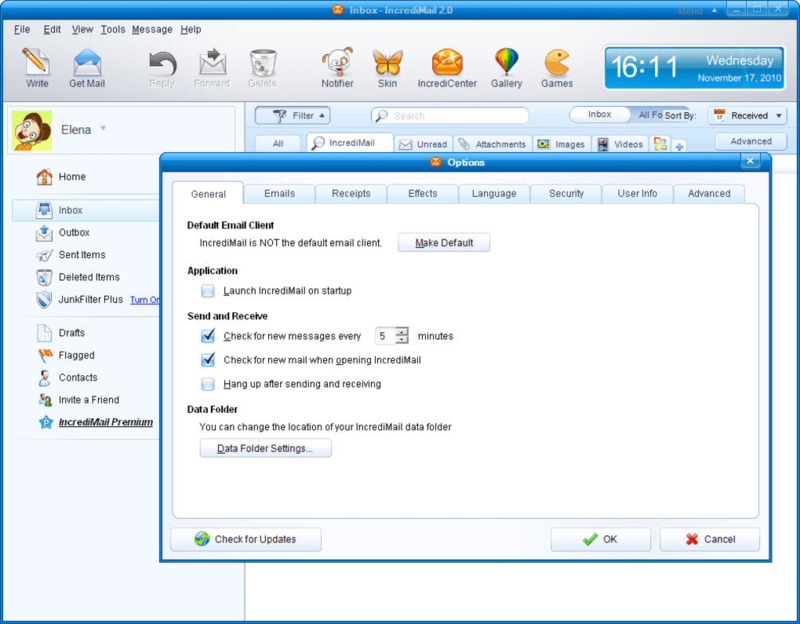 If you are looking for alternatives, we recommend you to try Mailbird or Mozilla Thunderbird. 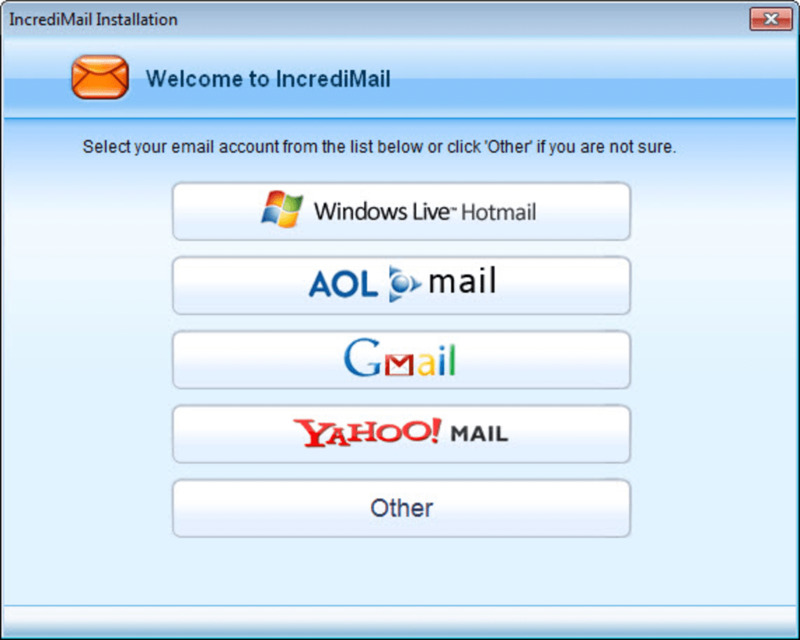 The basic version of the IncrediMail email program, offered free of charge, provides private Internet users with a state of the art email program that places the emphasis on a fun, high quality, multimedia experience. 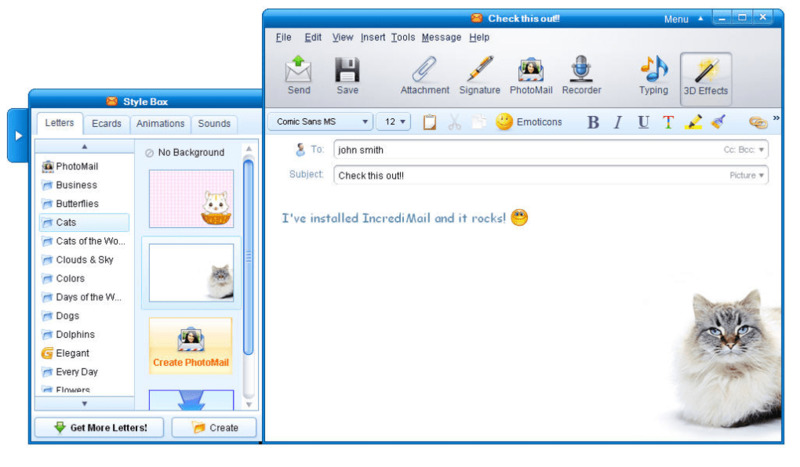 IncrediMail goes way beyond the standard capabilities of email and offers many more features such as email backgrounds, Emoticons, Notifiers, Handwritten signature, 3D effects, etc. 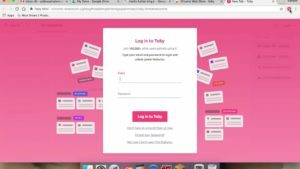 Users can download 1000’s of these content directly into their email program from IncrediMail’s ever-growing Online Gallery. All IncrediMail products are currently being offered in 9 languages and adds a new dimension to your e-mailing experience. Very good . 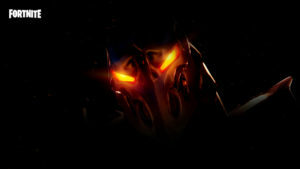 I love it and for me its great . I am very pleased with it and feel great full . Really cool program & fun to use!. Gotta be the best email program out there. Make it as simple or ultra-graphical as you like. It's awesome! Love it. I love it and have used it for 10 years and have found no reason to change.... there is nothing better on the market in my opinion. colourful and fun to use. Incredimail 2. My e-mail will not display any images. There is a bar at the top of many of the messages that is SUPPOSED to give you the option of accepting or blocking images. It only displays Block the images. The letter backgrounds, smileys, and a bunch more that is difficult to part with. 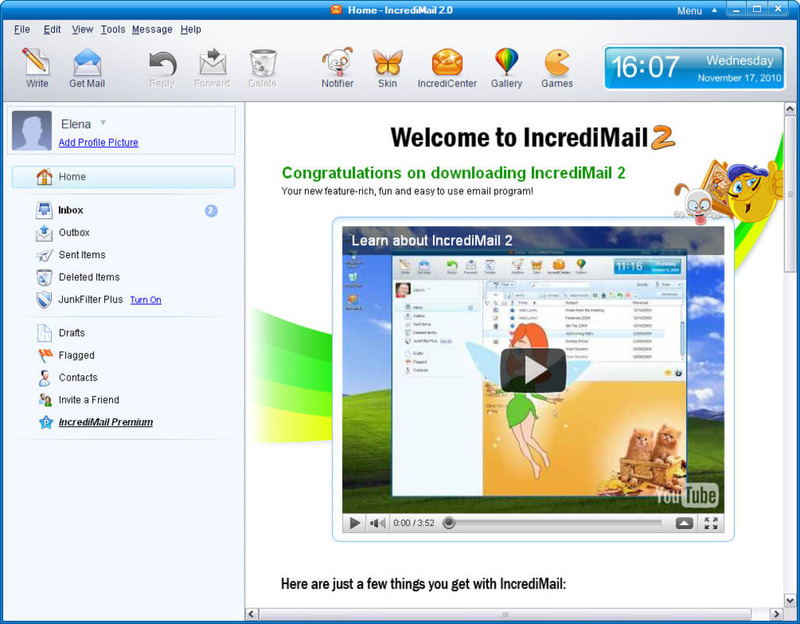 What do you think about IncrediMail 2? Do you recommend it? Why?